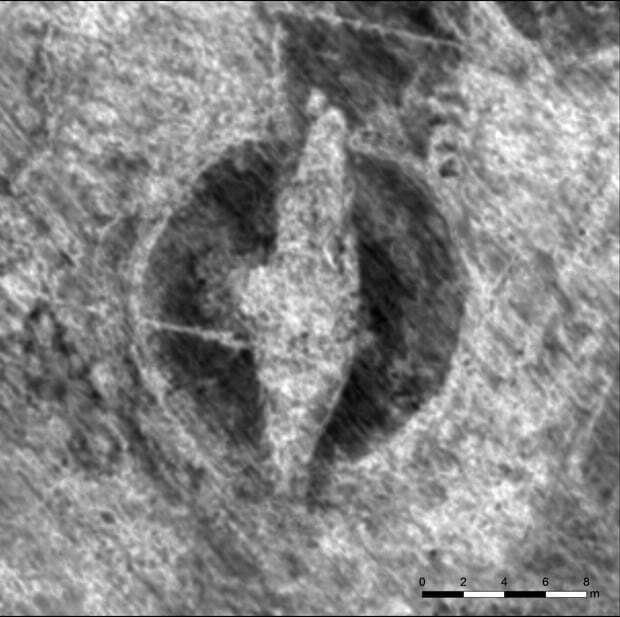 Archaeologists using hi-res motorised ground-penetrating radar have recently detected a well-preserved Viking ship burial, lying just 50cm below topsoil in farmland in south-east Norway. The ship’s 20-metre keel and timbers represent the fourth intact ship burial so far discovered in Norway. It is remarkable that this one has survived, because the burial mound that covered and marked it was ploughed away long ago. Viking ship burials were reserved for individuals of high status. Ones that have been excavated have revealed warrior leaders surrounded by their weapons and other possessions. Further non-invasive research is planned to map the remains and evaluate their condition.